Are you looking an Phone repair shop for screen repair or replacement service, battery replacement or major iPhone issues? Don’t worry! Now you are in the right iPhone repair center. 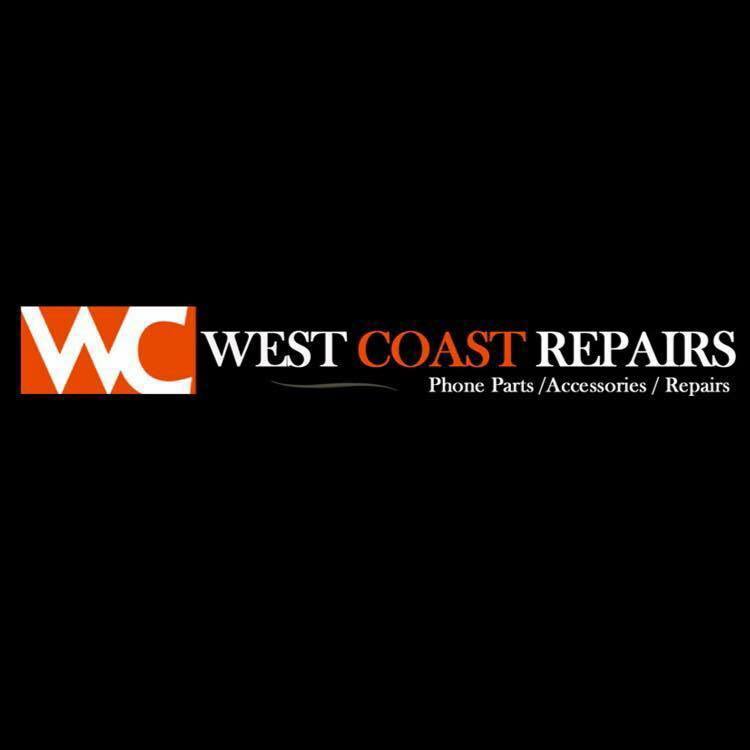 Westcoast Wholesaler is one of the most trusted Phone repair service center in Victoria Park, Perth. Here you can get the best phone repairs with 3 months warranty or best after sale service. We provide 3 months warranty on all Phone and iPhone repairs. Our repairing service includes – broken Phone screens, iPhone battery issues, broken iPhone LCD, iPhone WiFi issues, iPhone Network problems, Phone speaker issues, battery issues, Phone Front and Back camera issues, Phone Mother board issues etc. We offer 3 months' warranty on all Phone, iPhone and iPad repairs. Read our term and condition which is mentioned on footer.